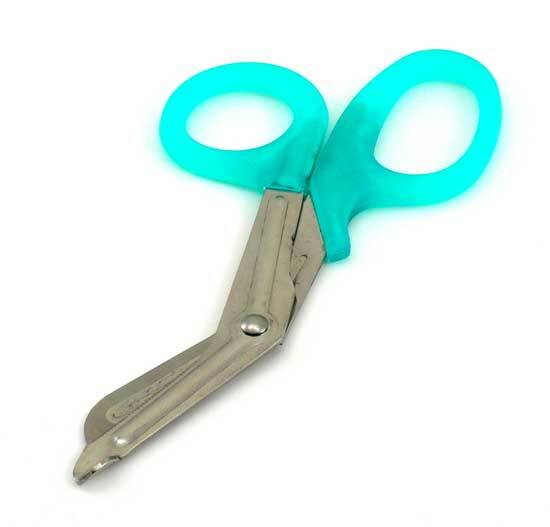 The EMT bandage / utility scissors are made from hardened stainless steel with sharp serrated edge to cut through tough materials. The Elite Medical Instruments Lister Bandage Scissors are made of stainless steel and autoclavable. Comes in the following sizes: 3.5", 4.5", 5.5", and 7.5".